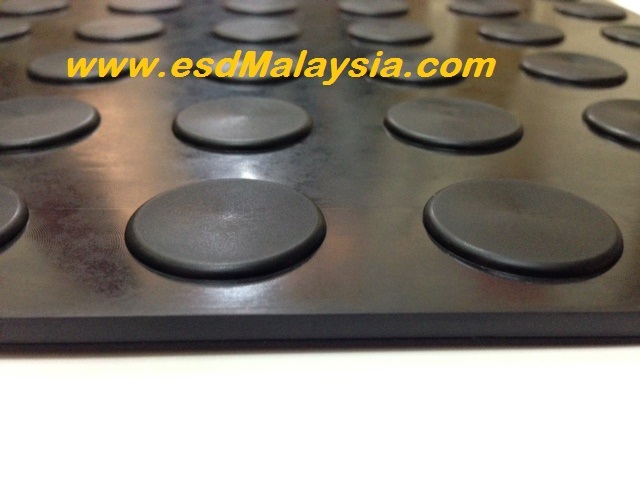 Why EPDM Rubber Floor Tiles ? 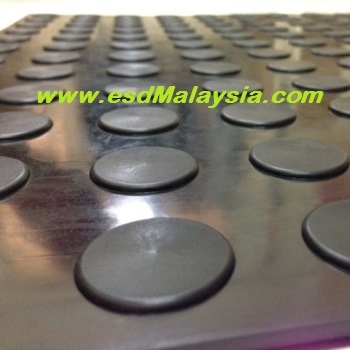 1) EPDM rubber is a better-quality rubber as compare to reclaimed rubbers which is more durable, particularly longer lifespan . 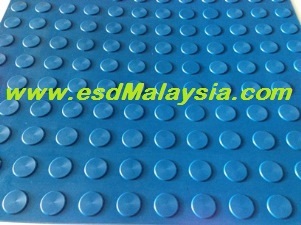 ​4) Areas : ( Indoor & Outdoor ) heavy traffic areas such as walkways , hallways , corridors , industrial and automotive pathways ( showrooms) , production , shipping & packaging areas . 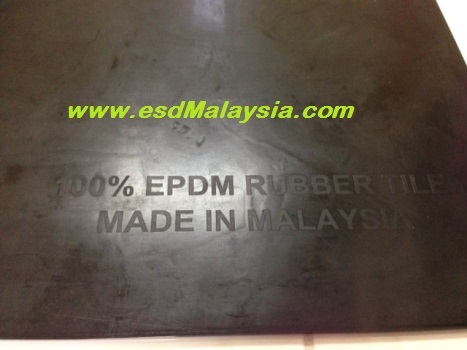 ​5) Other outstanding characteristics of EPDM RUBBER include excellent color stability, heat resistance, and dielectric qualities. 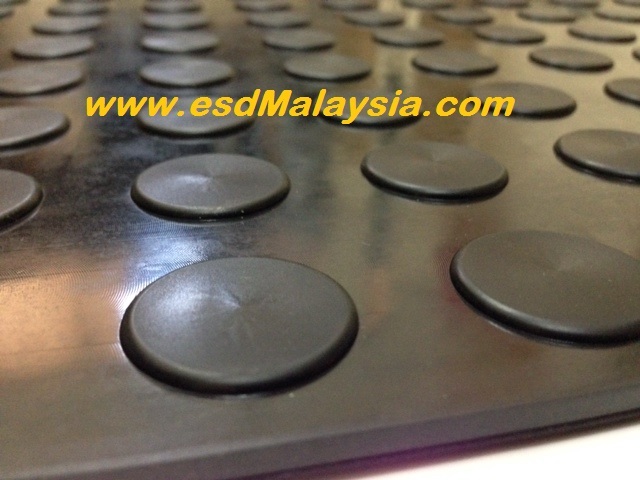 EPDM is generally known for it's good ozone and water resistance .The material should not be used with mineral oils, solvents or aromatic hydrocarbons. 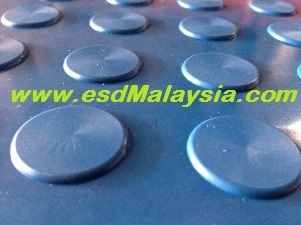 ​EPDM is not recommended for applications involving petroleum derivatives. 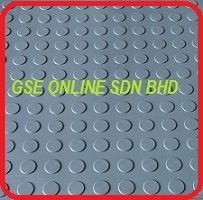 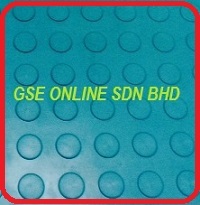 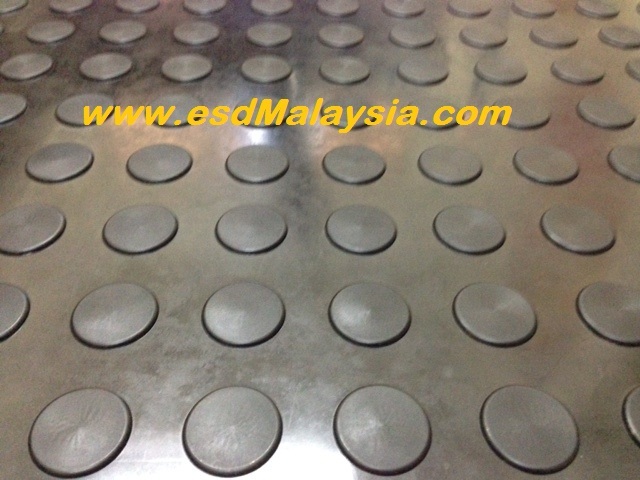 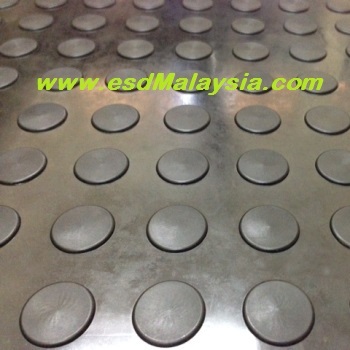 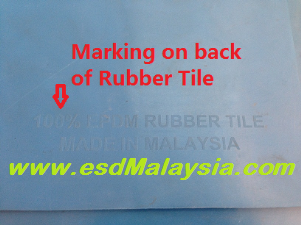 ​6) Authentication Mark : " 100% EPDM RUBBER TILE " & " MADE IN MALAYSIA " . 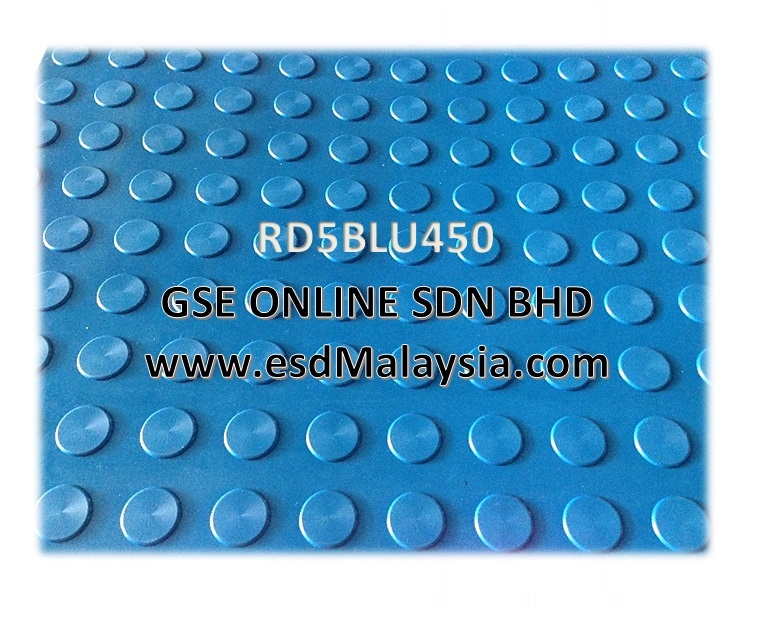 Carton size : 455mm x 455mm x ​105mm or equivalent to 20pcs / carton.